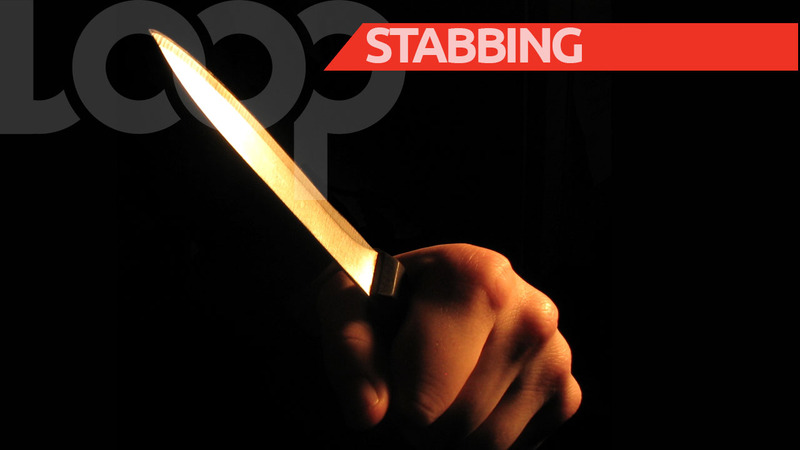 The young man who was bound with rope and stabbed yesterday has been identified by police. He is 21-year-old Jaquan Stoute, of St Michael. "The male stabbed at Briar Hall, Christ Church has been identified as Jaquan Stoute, 21 years of Marl Hole, St Michael." 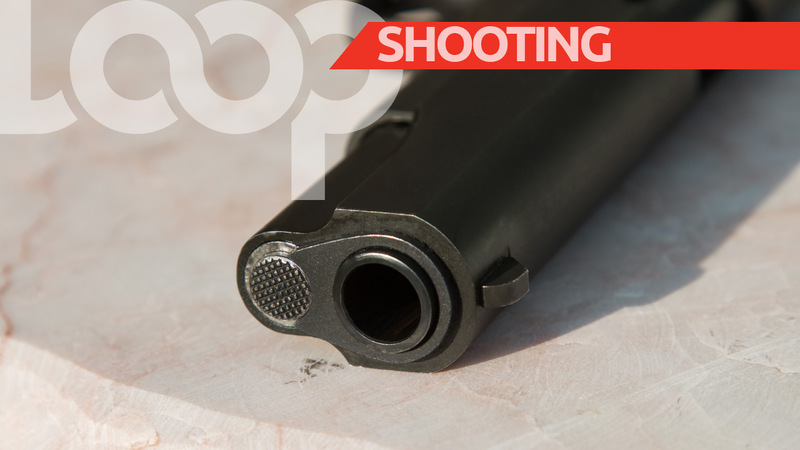 "About 2:27 pm on Tuesday 18th December 2018, police responded to reports of shots being fired at Briar Hall, Christ Church. 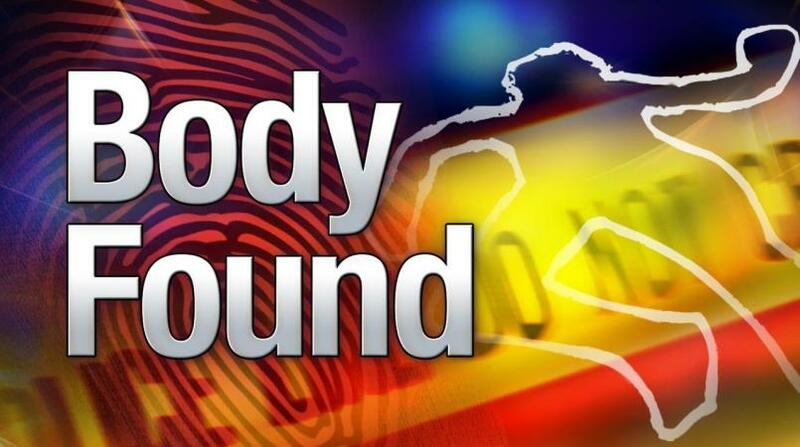 "On arrival, police found a male who was bound with rope and nursing injuries to his stomach and chest. The injured man was transported to the QEH by ambulance. Investigations are continuing." 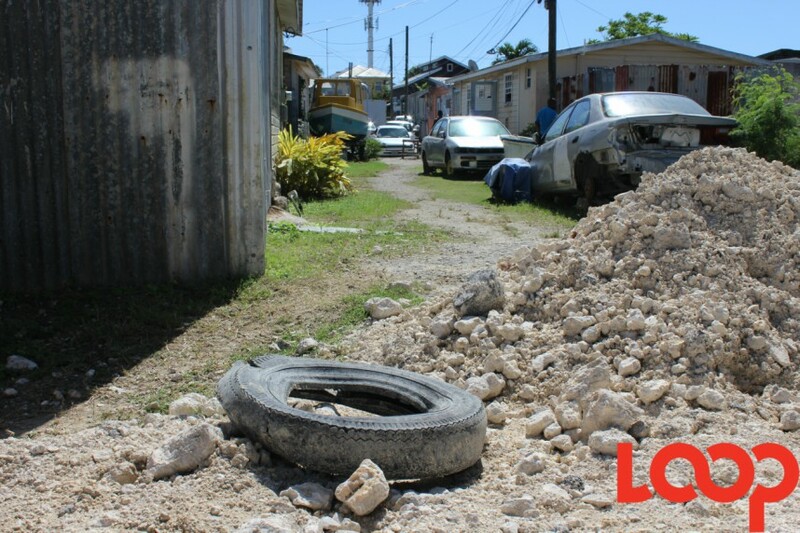 "Police also recovered a .38 revolver at the Briar Hall, Christ Church incident."